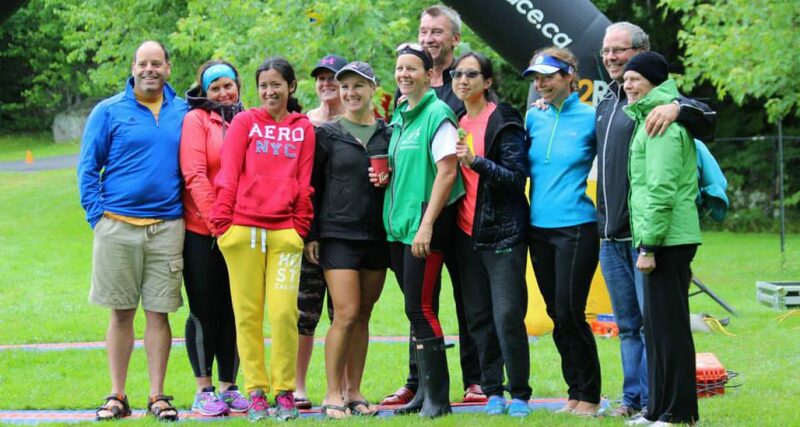 Welcome to Blomidon Multisport Club! We like to keep you active. Please take a look around and Contact Us if you are ready to explore something new. 2015 membership will soon be posted on Race Roster with some fees for specific training programs and activities. Visit Membership for registration info. In addition to Facebook, we highly recommend that you subscribe to club updates – If you haven’t, check the top right corner – and we’ll keep you in the loop!